Darling Harbour is Sydney’s most exciting tourism precinct. 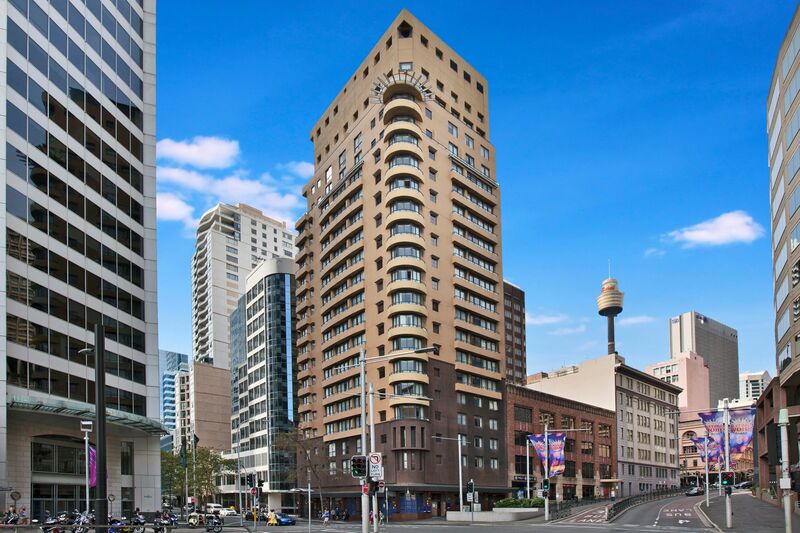 Located on the waterfront within walking distance of the heart of the city, the area offers all that visitors love about Sydney – from great restaurants and live entertainment to beautiful gardens and fantastic attractions. 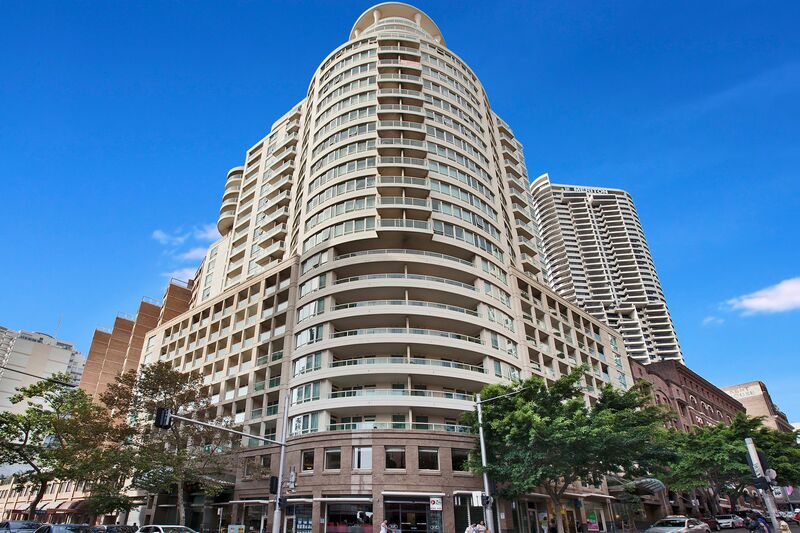 In terms of access it is an easy stroll to the city via King Street or Erskine Street which includes St Martins Place, Shopping on George Street and Westfield Pitt Street Mall not to mention Darling Harbour. The closest transport hub it at Wynyard that offers both trains and buses. 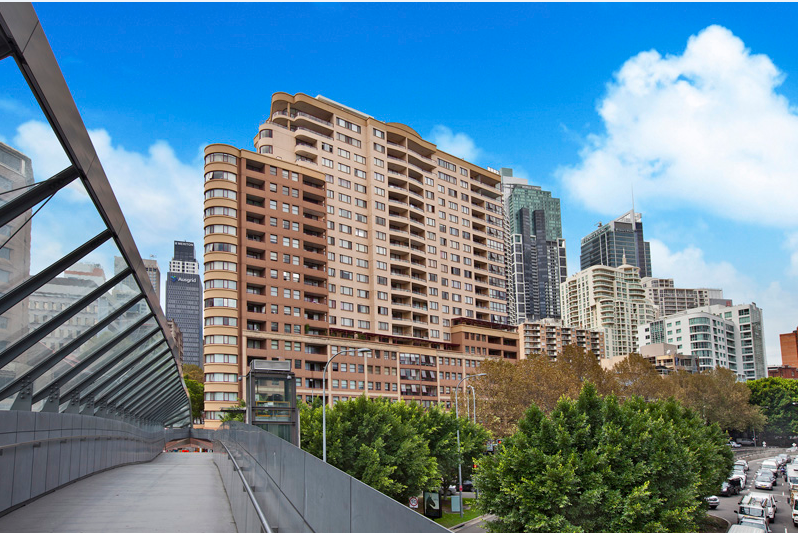 For commuters there is also easy access to the Western Distributor, Harbour Bridge and Cross City Tunnel. 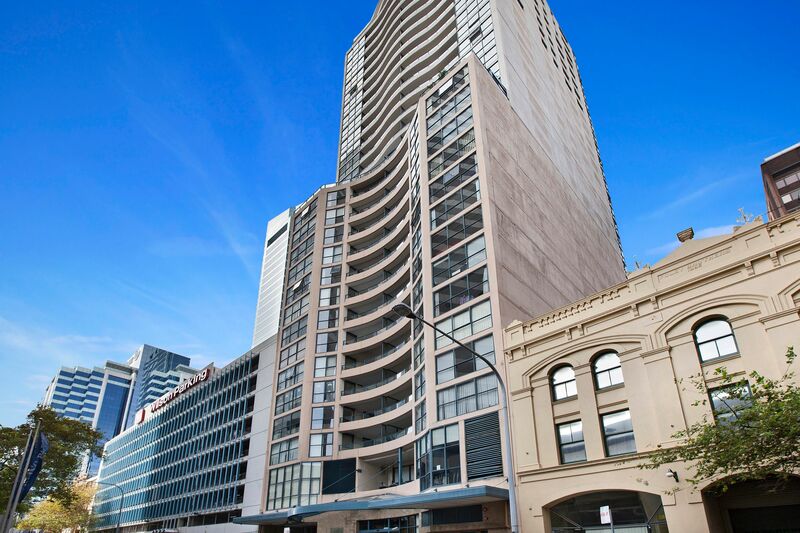 The site at 222 – 228 Sussex Street was acquired by Meriton Apartments in 1993 being developed by Meriton and completed in 1996.Click here for further information. 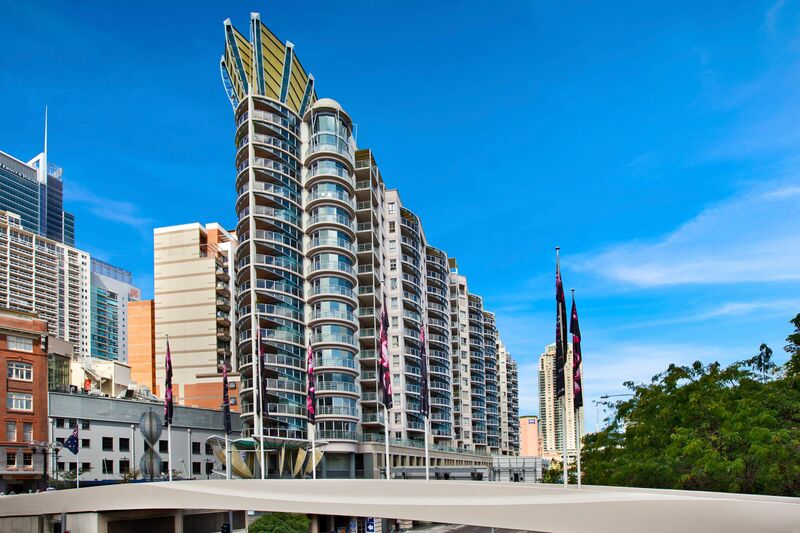 A mixed complex of residential, retail and commercial use, Harbour Garden Towers was completed in early 2000.Click here for further information. King Street Wharf is located on the former cargo and passenger wharves 9 and 10 on Darling Harbour. Developed by Brookfield Multiplex it consisted of three stages of mixed use Residential, Retail and Commercial built on this five-hectare precinct.Click here for further information. 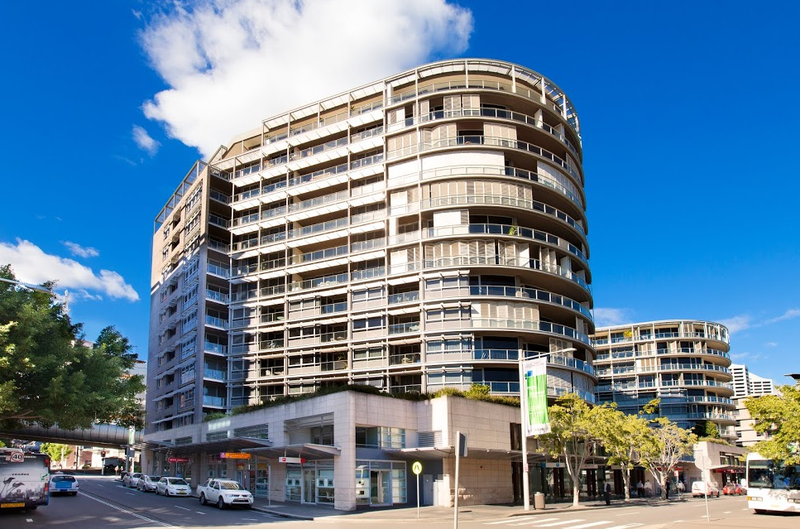 Landmark is a 29 storey development with mixed use comprising a 150 room hotel, seven retail units and 267 residential apartments including five luxury penthouses.Click here for further information. Maestri Towers completed in mid-2002 designed by architects Marchese Partners and developed by Meriton.Click here for further information. Developed by Lauderdale and completed in 1999, Millennium Tower combines two inter-connected buildings each with a separate entrance lobby.Click here for further information. 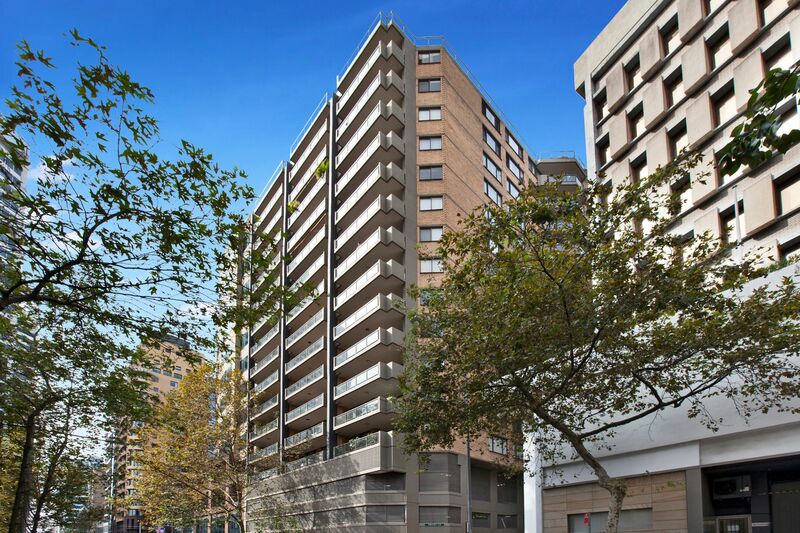 The site was acquired by Meriton back in 1981 for a price of $1.15 million who went on to build a 16 storey tower comprising 79 residential apartments which was completed in late 1983.Click here for further information. 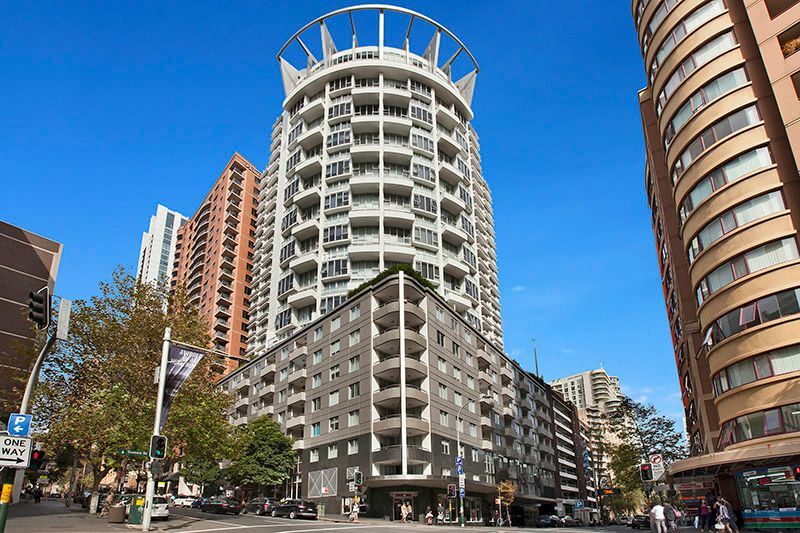 This 20 storey serviced apartment tower was completed late 1999 and built by McCloys.Click here for further information.